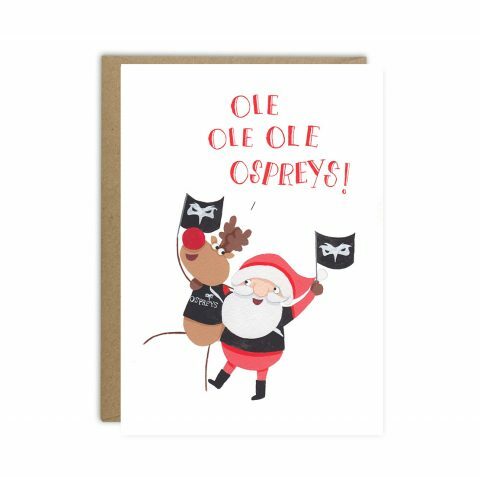 What Welsh Christmas card wouldn't be complete without a red dragon? 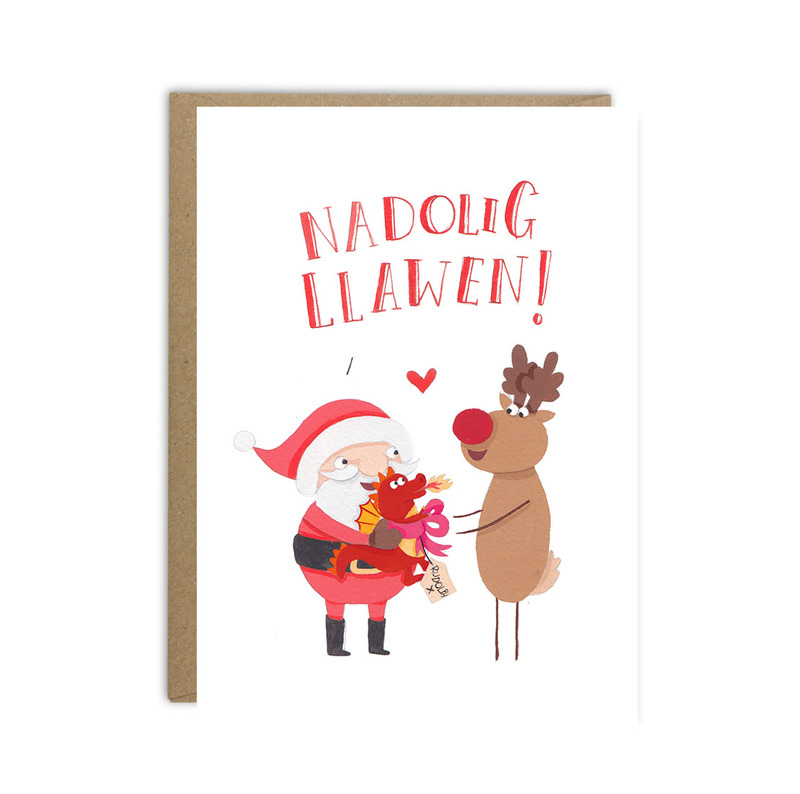 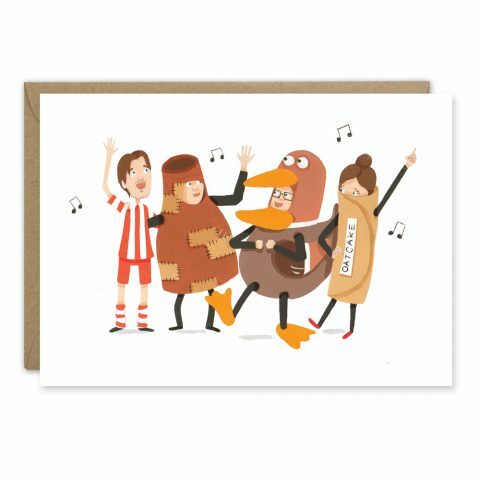 Say 'Nadolig Llawen' to your friends and relatives from the Valleys with this cute Christmas Greetings inspired by Wales. 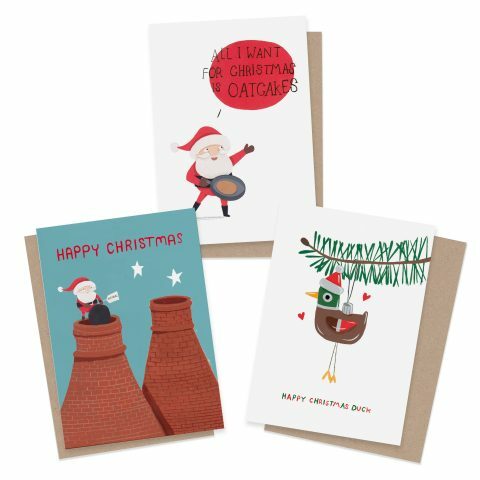 Greetings from Sarah celebrates the quirks of different locations across the UK and has continued her Christmas journey in beautiful Wales.